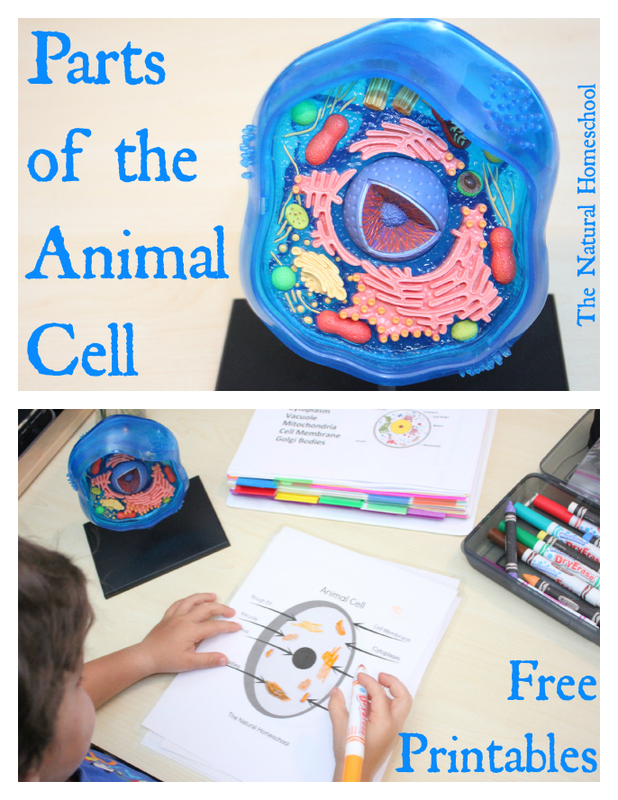 This lesson is on the Animal Cell. We learn its parts, we label them, we draw them, we use a hands-on 3D model and use a printable set (FREE to you!) to make it all easy to retain. Come look at what we did!